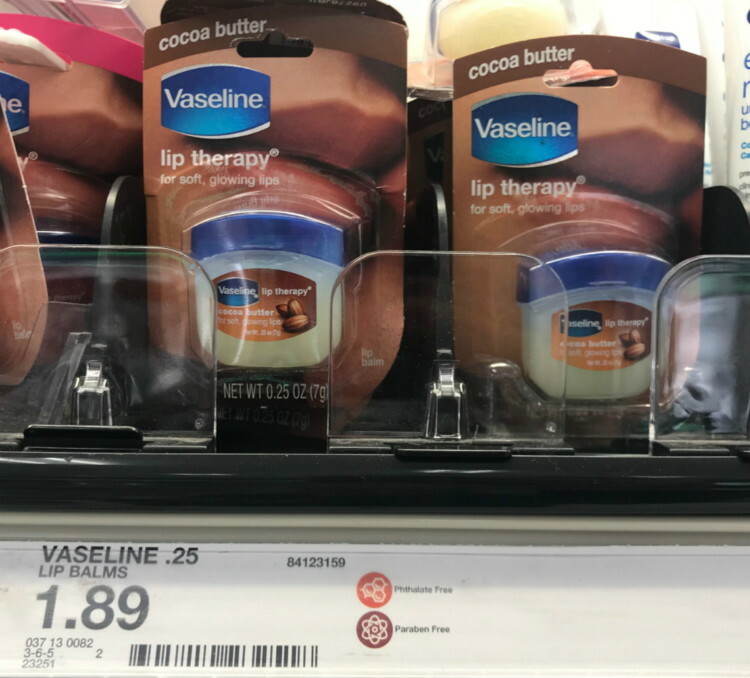 The Target Saver: Target: Vaseline Lip Therapy, as Low as $0.54! 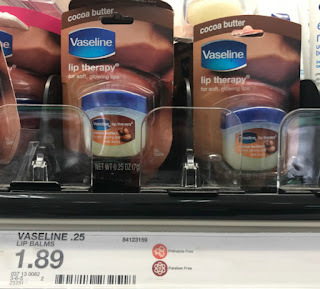 Target: Vaseline Lip Therapy, as Low as $0.54! Right now you will find Vaseline Lip Therapy is on clearance for 50% off at Target! Score the best deal when you shop in stores and pair the clearance price with an 800-point Fetch Rewards rebate offer. Have you used Fetch Rewards yet? Enter referral code TG2VR when you download the Fetch Rewards app to earn 2,000 bonus points. To find these items in your store, go to brickseek.com and type in your zip code and the nine-digit DPCI inventory number you see below.